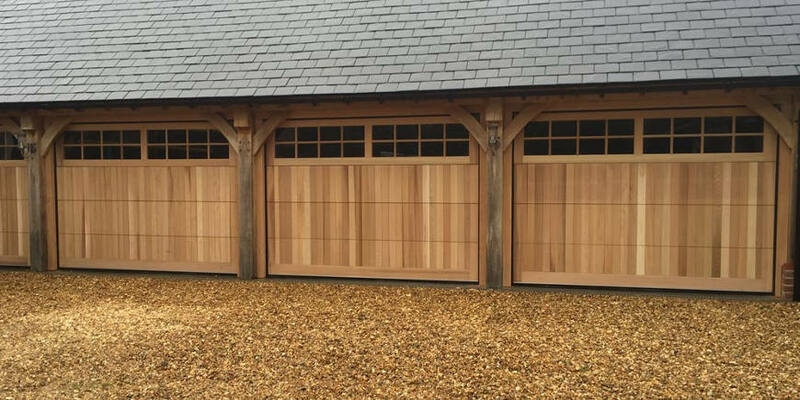 At Wessex Garage Doors we offer a truly wide selection of doors. Available in a range of different styles and materials, we can provide you with a stunning new door that is convenient, secure and long-lasting. But choosing the right door for your home can be a challenge – this is a big decision that you need to get right. To help you choose the perfect garage door for your home, we have put together a comprehensive guide to the different options available. Looking at the different styles of door and the materials you can choose from as well as whether to have your door automated or not. This guide gives you the knowledge to make a great choice for your property. If you are interested in learning more or would like to speak to one of our specialists please don’t hesitate to contact our experienced team today – we would be happy to answer any of the questions you have. Manual or Automatic Garage Doors?